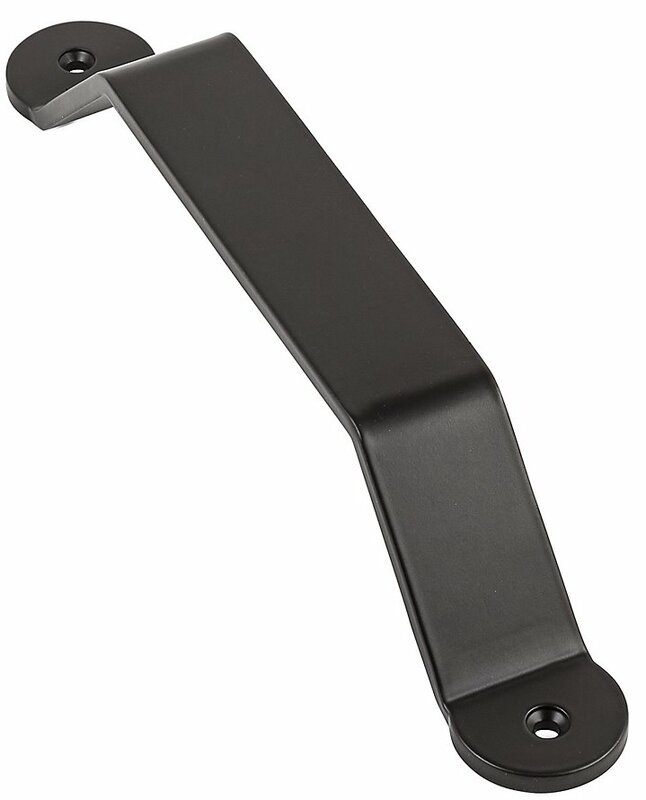 National N187-010 Interior 10" Bar Pull - Oil Rubbed Bronze (V1000). 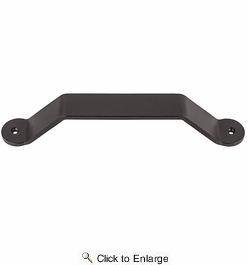 Adds a rustic touch to interior sliding door hardware from National Hardware. 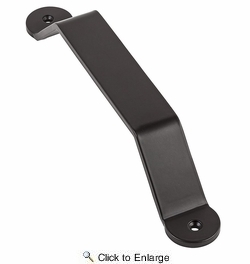 Recommended for use on wood interior doors. Includes fasteners.